Home » Size Guides » What is the Best 50 Inch Smart TV? 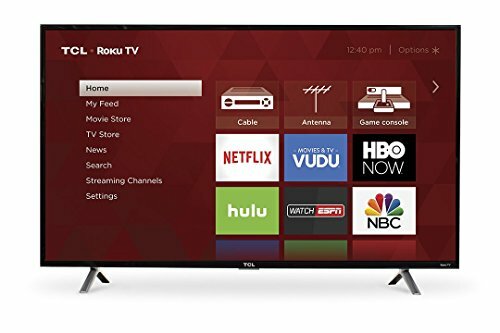 Overall when you’re talking about what is the best 50 inch smart TV it is very easy to get lost. This because of two reasons The first being the vast number of TVs that come in the 50 inch size. The second is the varying prices for this already popular size. It’s very hard to nail down what is the best or even more precisely, what is worth it. Brands offer different features for each of their models so it’s very easy to become overwhelmed. I aim to help with that. If you’re looking for the best 50 inch TVs, then your TV should be around 6.5 feet away or almost 2 meters for the best experience. 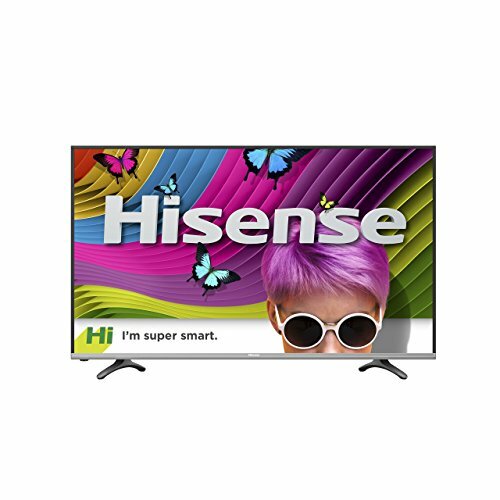 Is a 50 Inch TV Worth It? This is a much more simple question to answer. In fact all TVs have a ‘worth it’ value that you could give them, which is more than just a 50 inch TV being worth it. The two most important factors that go into deciding if a TV is worth it is the price and size of the TV. I’ve made a small chart for below that you can look into to help decide the cost and potential caution yo should have before purchasing a TV. Will a Big TV Offer More Features? I’ve talked about the proper viewing distance before and how it will make for an immersive experience. You can find that information here. So as you can see from the chart above the larger a TV becomes, the more immersive of an experience it can offer to you. This is very important as it can turn an alright movie into an amazing movie or whatever type of content you’re watching. Getting lost in the program is what this is all about. So combining knowledge from the top and bottom graphs is extremely important in deciding what is the best for either a price or a series of sizes. When coming to these conclusion I make sure to not only take all of this into consideration, but I also aim to have handled enough TVs to make a reasonable conclusion. This is just my way of effectively digging through the archives for the best 50 inch TVs if you will. Without further ado, I will now list the best 50 inch TVs so far this year. 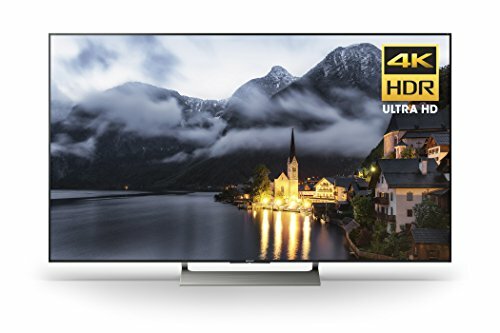 The Sony X900E (XBR49X900E) can do everything you need and just about everything you want. Wonderful contrast and great dimming features flow with its ability to produce a 4K image. It handles reflections well and motion blur should never be a problem. Though an inch smaller than 50 inches, it performs to well to not mention it as a top pick. A great picture value for the money that is supplemented by a strong contrast ratio, but wore down by weak dimming features and an average color gamut. Motion is handled well enough to not be noticeable and all common inputs are available with low input lag. The Opera TV OS is quick and snappy. The S305 1080p Series from TCL doesn’t impress on paper, but when compared to any other TV for the same price, you’ve just struck gold. A good contrast ratio coupled with strong smart features makes this TV an ideal steal for any casual user out there. The rules above will make it easy to find the best TV for any kind of person out there. I hope this help works out the kinks with the best 50 inch smart TV.